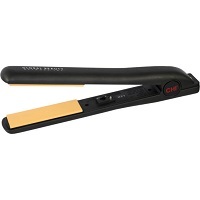 Matrix® Total Results™ High Amplify Hairspray Proforma – 11 oz. Matrix® Vavoom Freezing Hairspray – 11 oz. Matrix® Biolage Hydra Source Detangling Conditioner - 33.8 oz. 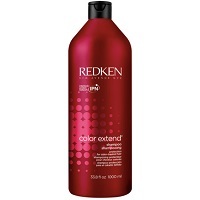 Redken All Soft Shampoo - 33.8 oz. 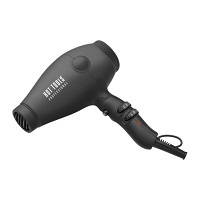 Redken Control Addict 28 Hairspray - 9.8 oz. Matrix® Vavoom Extra-Full Freezing Hairspray – 11.3 oz. 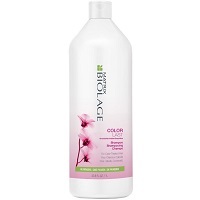 Matrix® Biolage Volume Bloom Shampoo - 33.8 oz. Design Essentials® Natural Daily Moisturizing Lotion - 16 oz. 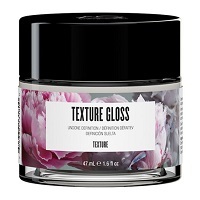 CHI® Silk Infusion Silk Reconstructing Complex - 6 oz. Matrix® Biolage Clean Reset Shampoo - 33.8 oz. CHI® Magnified Finishing Spray - 12 oz. CHI® Enviro 54 Natural Hold Hairspray - 12 oz. CHI® Helmet Head Extra Firm Hair Spray - 10 oz. Redken Guts 10 Volume Spray Foam - 10.58 oz.